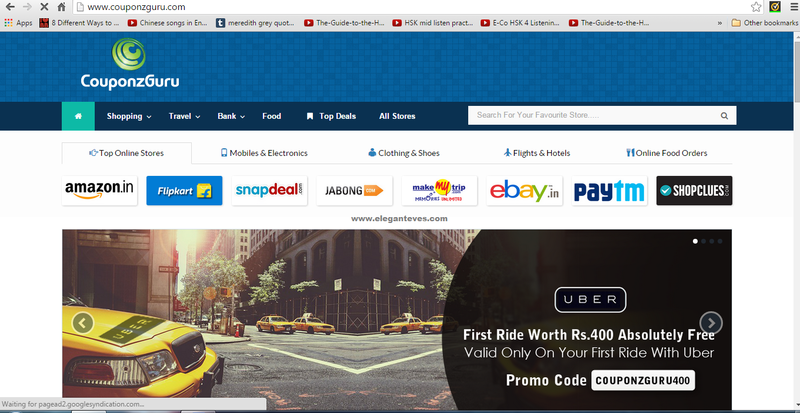 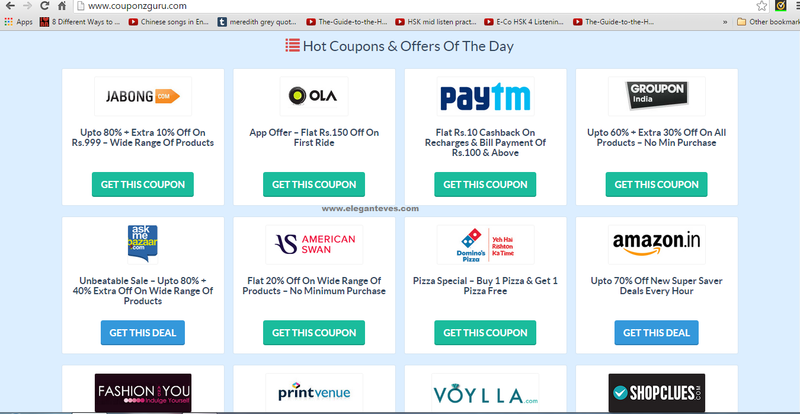 Big brands like Jabong, Flipcart, Fashion And You, Bluestone and Firstcry.... CouponzGuru have a comprehensive list of discount codes available for shopping in these sites. 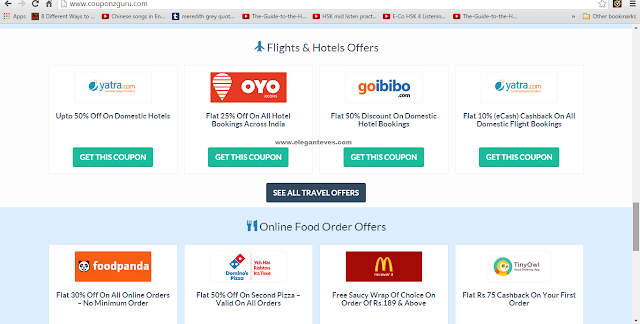 Travel sites like Yatra, Goibibo, Makemytrip, TravelGuru etc are also present. 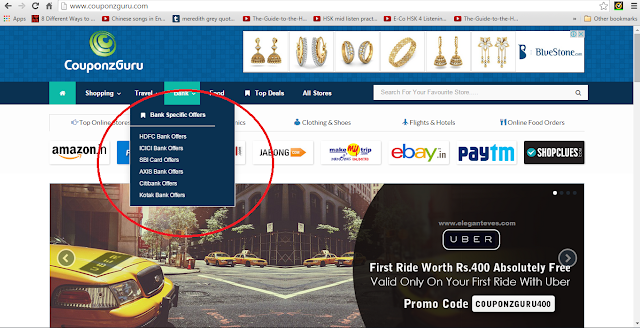 All you have to do is go through the lists you want, select your coupons and apply while shopping or booking something in those sites!